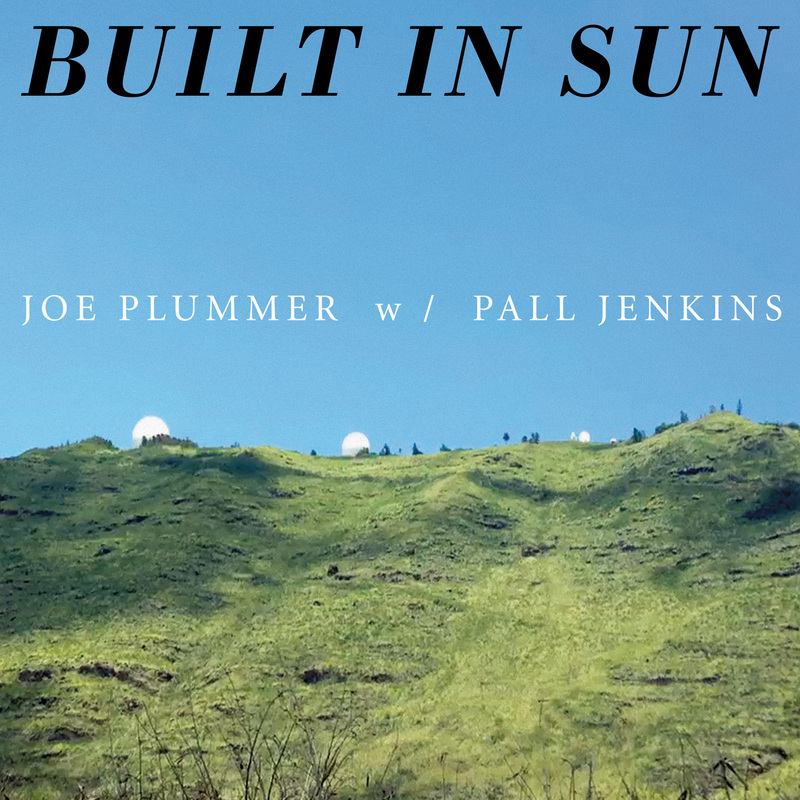 We are so excited to announce the debut album from Built In Sun, the new project from Joe Plummer (The Shins, Modest Mouse, The Blackheart Procession, etc) with Pall Jenkins (The Blackheart Procession and Three Mile Pilot) on vocals and Richard Swift on Bass. ltd ed of 250 in "Silver with Blue Haze" vinyl. All preordered copies include a clear, square, semi-flexi lathe cut of exclusive unreleased tracks by Joe and Pall. 750 unlimited edition black vinyl.